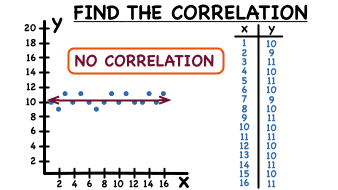 How Do You Make a Scatter Plot? Scatter plots are a very useful way to help you visually see data. In this tutorial, you'll see how to take data from a table and plot it to create a scatter plot. Take a look!